Bleach is one of the few anime/manga franchises that have made a name for itself not only in Japan but throughout the world as well. If you’ve ever watched anime or manga or know about the culture, then it’s highly likely that you must have heard or seen Bleach. 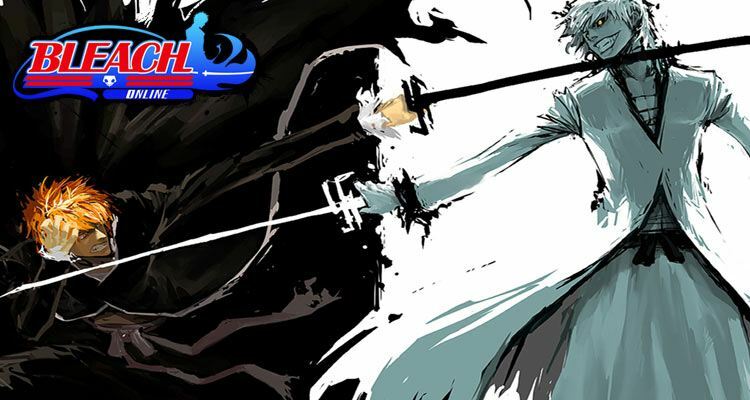 Bleach Online is a browser-based MMORPG that lets you play as your favorite characters in Bleach Online. 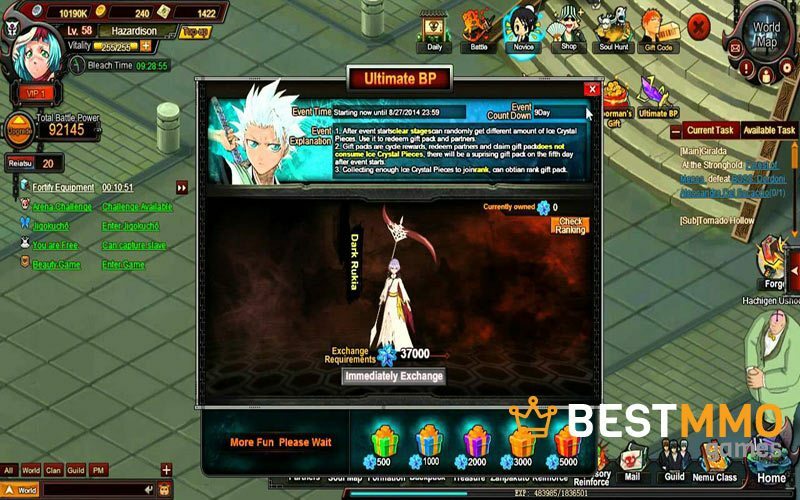 You can easily play Bleach Online by using your browser. 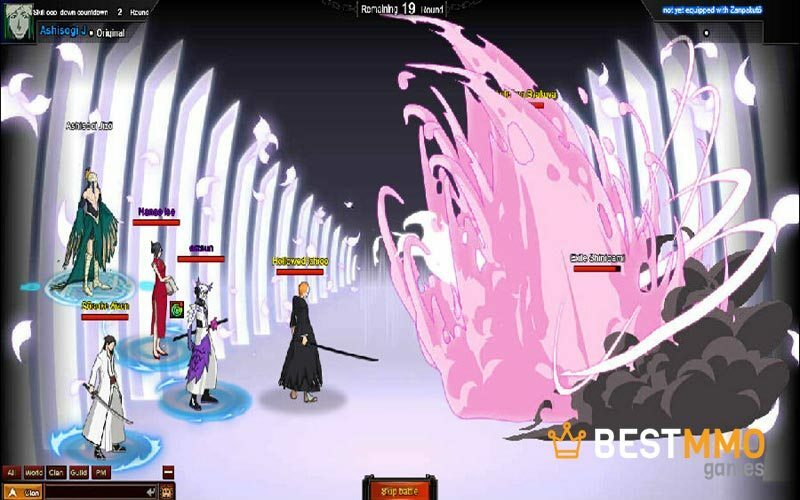 Since you can play Beach Online through both mobile and desktop browser, it falls into the browser-based 2D fighting game category that is set in a fictional world of the Bleach manga/anime. Unlike normal anime/manga based MMO games online, Bleach online does follow a story as well as being driven by a reasonably good narrative. The story follows your chosen characters from a total of 6 3 male and 3 female. After the characters were severely wounded in battle, they were saved by Captain Yamamoto after which they spent the following 1000 years sleeping. 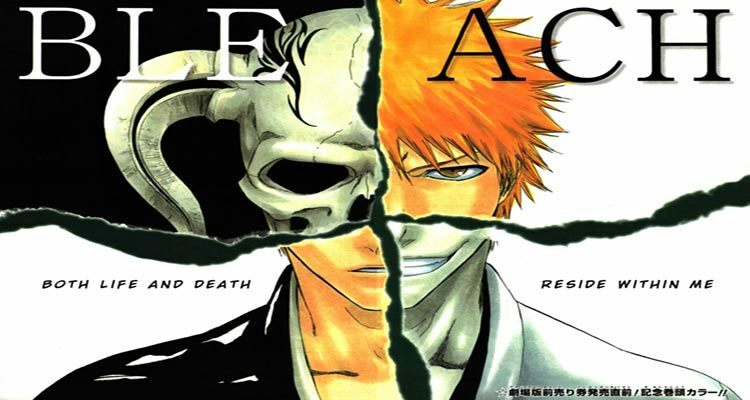 After they wake up most of their memories are wiped clear and the only mission they have is to find Ichigo Kurosaki and his companions to warn them about the impending danger. Along the way, you get many more side quests and epic boss battles as well as seasonal events that keep the game’s story and feel fresh making for an extremely addictive MMORPG. 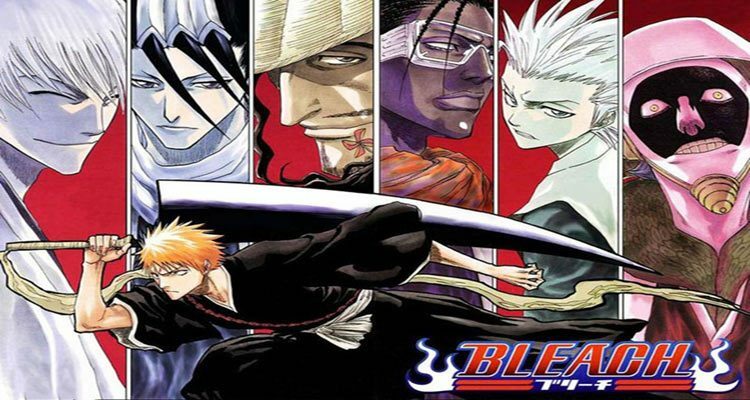 To play bleach online, you’ll have to pick a character and class to get started. Like every MMORPG game, you’ll have the ability to customize how your character looks but only to a certain degree. You can only customize the hairstyle, clothes and a few other features. This is all you need to make your character look unique. You can choose from 3 classes that have different combat styles that suit their strategy. The three classes are: the ghost blade, spirit blade, and kido. Each class character has their own back story which makes the gameplay more enjoyable. 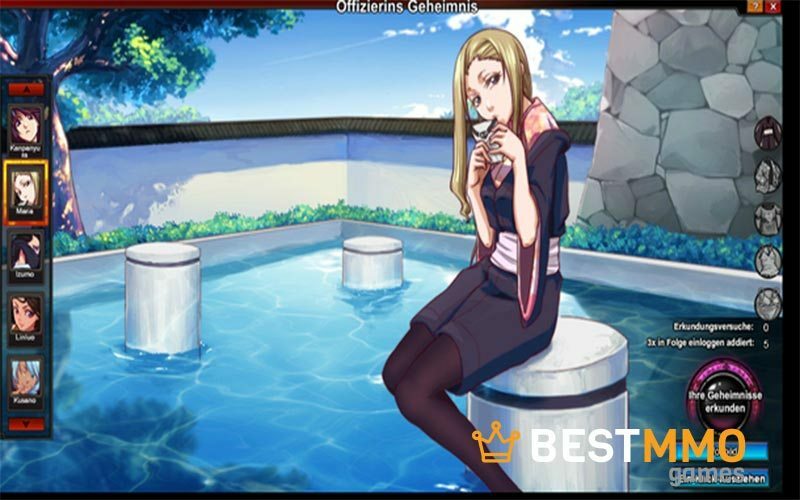 If you haven’t seen the anime then you might not know what each class excels at but luckily there is a tool tip that will give you all the information you need to decide. Once you’ve selected your class, character, and finished customization all you have to do is click on the start button to get started. Considering Bleach Online is an MMORPG, you can form a party with other players that makes taking down harder bosses a bit easier. As you level up you’ll gain points to unlock your character’s skillset and improve its abilities. This provides more strategical and dynamic elements to the game making it more enjoyable to play. When you play Bleach online you’ll be needing a lot of high-end equipment to increase your character health and damage. Unlike other MMO games what we liked was that you weren’t forced to pay. Bleach online gives out a lot of rewards that actually feel like a reward and will even contain some really high-level weapons. Each positive accomplishment in the game comes with a hefty reward keeping the game fresh, exciting and enjoyable. Considering it’s a free to play browser MMOPRPG game, Bleach MMORPG Online has pretty smooth animation and character designs that are a lot more like the anime. When moving around the map or in battle, the graphics are refined, smooth and overall good. But once you start traveling the world map you character turns into a chibi version of themselves which does make them look cuter. The only issue I face while writing this Bleach Online review was that the GUI takes too much space. The number of buttons present at all times on the screen makes it look cluttered. Since the screen does feel cluttered, the game brings the same auto-pathing interface into play that other online browser MMO games use. If you’re someone that doesn’t like wasting time thinking about where to go or continuously having to check the map to see if you’re on the right path, you’ll love it. The auto-path finding features automatically takes you to the quest master to get you on started on your next quest. The surprising bit here is that even though the game shifts between different stages, the load times are surprisingly low – something we all can appreciate is. 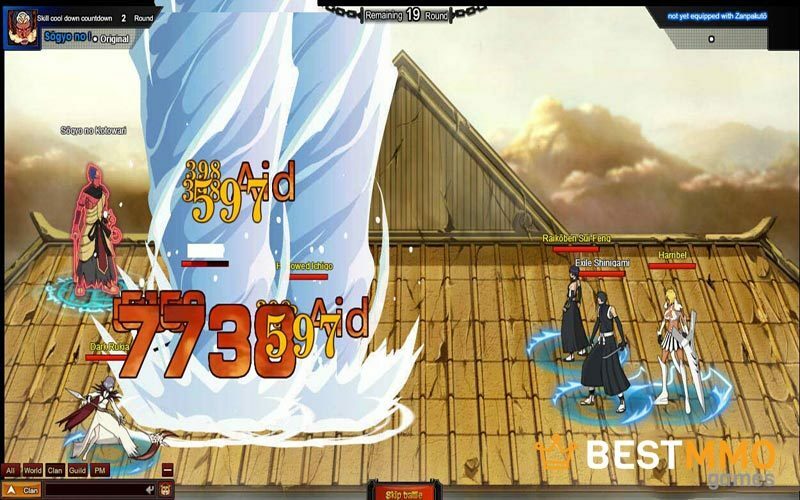 The combat of Bleach Online is quite similar to other mobile based MMORPG games such as Naruto Online. The gameplay is fairly simple to understand and follows a point-and-click system with an isometric perspective. 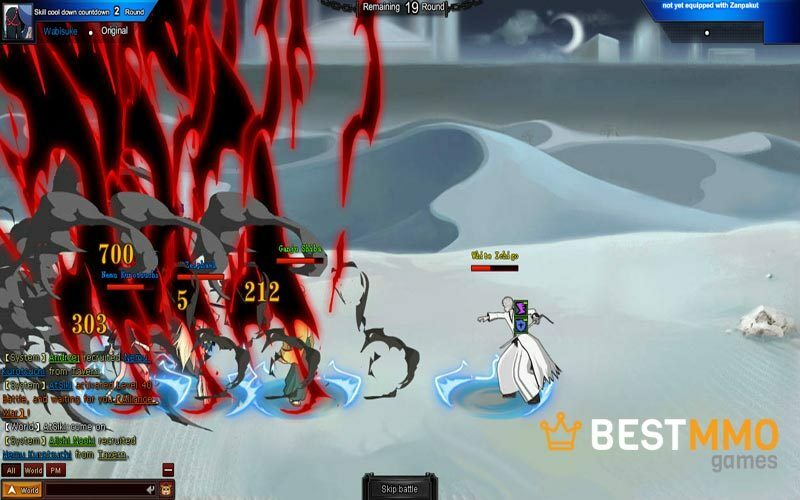 The main purpose of the game is to gather teammates and fight strong enemies such as Hollows and Arancars. There are 3 game modes that you can play: PVP, PVE, and a surprising Bikini model – which provides everything you’d expect and more. The game stays true to the turn-based gameplay and does it justice thanks to its effective layout. The turn-based system isn’t only just there to provide a 3 x 3 grid split into three columns but rather to add a strategical element to what many believe to be a generic online MMO game. When you play Bleach online you’ll need to think of an ideal strategy. That requires a front line Vanguard to tank most of the enemy damage, middle lane Assaulters who focus on dealing heavy damage and backline Supporters who focus on helping the party and hindering their enemies. 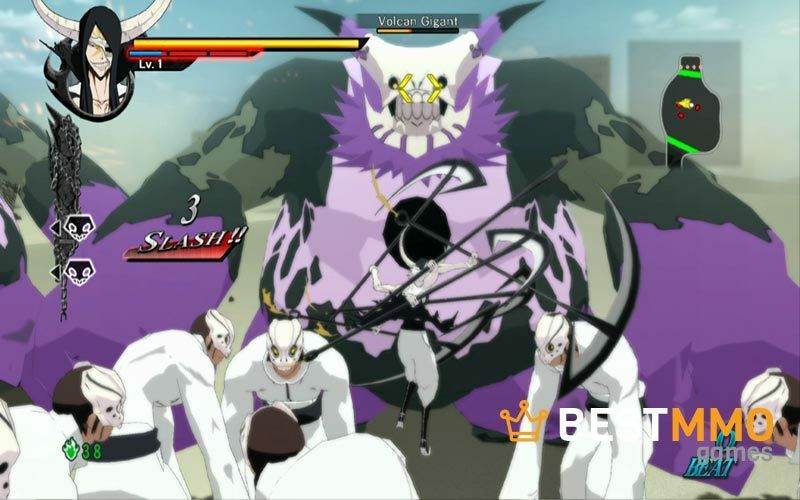 Bleach online has a variety of different formations and characters available to keep the combat fresh and challenging no matter how many times you play it. The team strength and formation play a key role in deciding victory. Once you enter battle everything become automated that means you won’t have any control of how the fight plays out once it starts. Though this might seem straightforward the real challenge is coming up with a team and formation that can actually win. The duration of the sequence depends on each character’s speed and each side will continue to keep fighting until one wins. Thanks to the simplistic yet enjoyable gameplay, leveling up is very fast. At all times there is a quest available with a hefty EXP bonus. This means you’ll be spending more time playing the main quest line you try to discover. More and more skills, enemies and places to visit. One of the more pleasant features about Bleach online is its stages. When a fan plays a game based on a manga or anime, they want the stages to be as similar as possible. This is something that Bleach online MMORPG nails! When you play Bleach online you’ll find multiple places from the anime/manga accurately depicted to match their original counterparts. The art quality is relatively high and the stages feel extremely authentic which is always a great thing. The only downside of playing Beach online is the soundtrack and music. Expecting a good music from an MMORPG browser game does sound like a lot to ask. Bleach Online RPG doesn’t even bother to make the music sound appealing. There are a limited number of music tracks and the sound quality itself is subpar at best. 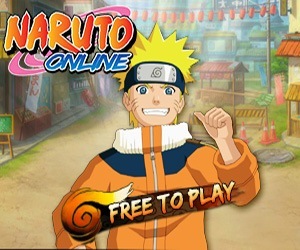 If you want to play Bleach Online, now is a great time as ever considering how many people are already playing it online. It looks like it’s definitely worth your time. From our Bleach Online Review, you can already tell it’s a great game for anyone who loves Manga. Also if you are looking for a fun browser based MMORPG based on a great art and a fun story. Though it does lack in the sound department. Also, the GUI does feel cluttered but it isn’t to the point to muddle the overall gaming experience. ← World Of Tanks – Join millions of commanders online in mid-20th century tank battles!